Relocation is safe and legal! Relocation is the safe and legal way for asylum seekers to be transferred to other European countries from Italy and Greece. 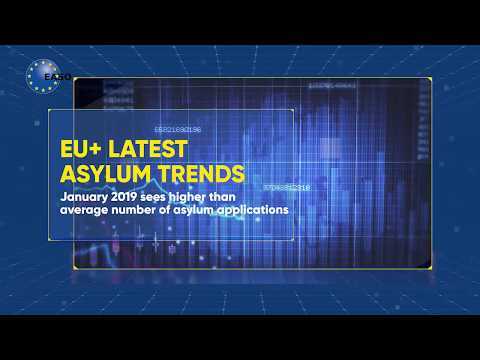 Relocation is the transfer of asylum seekers who are in clear need of international protection from Italy and Greece to another European country participating in the EU Relocation scheme. Applications for international protection are examined in countries of relocation. On 9 October 2015, the first transfer relocating 19 asylum applicants between Italy and Sweden took place.To date, thousands of people in need of international protection have been relocated from Italy and from Greece.